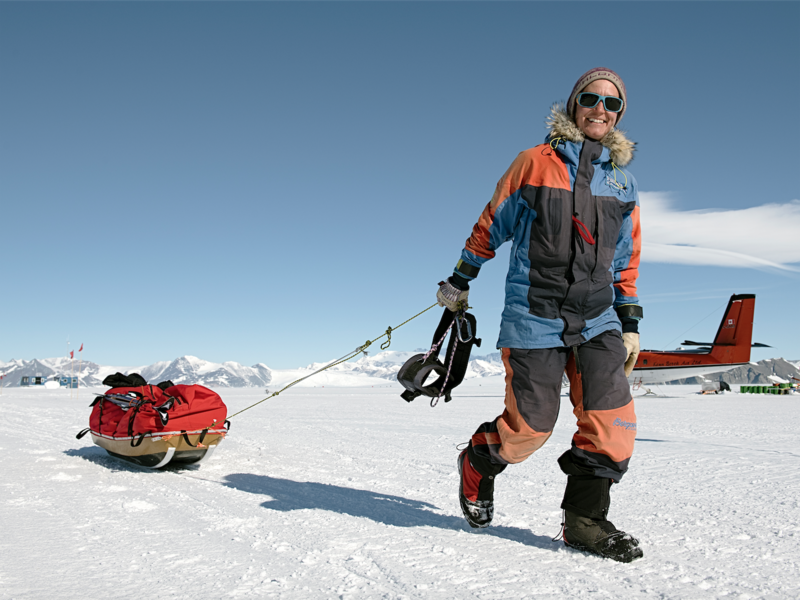 Last year during this season I was on my way to the South Pole and the adventure of my life. This season I have returned to the continent to guide others who wish to realize their South Pole dreams. I am working for the Antarctic, Logistics & Expeditions company ALE with our base at Union Glacier, the place where my solo expedition started 2016. In a few days I will be heading out again with a guided ski expedition for the last degree to the pole. Really looking forward to an entire season with other polar lovers like me. This is life, life on Antarctica.